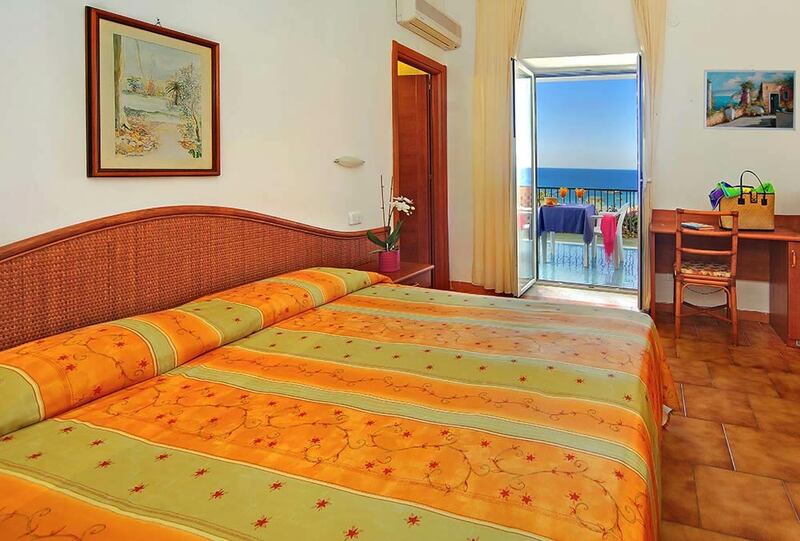 Would you like to wake up every morning in front of the sea? 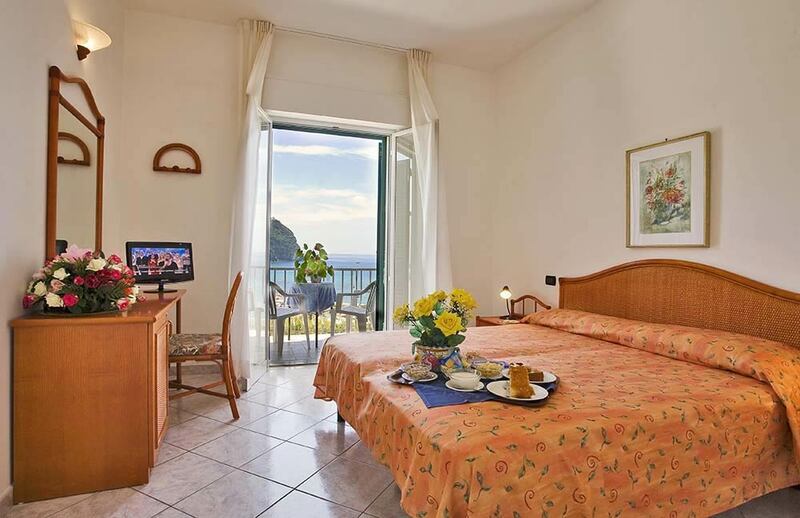 At Hotel Citara on Ischia you can do it thanks to our bay-view rooms. 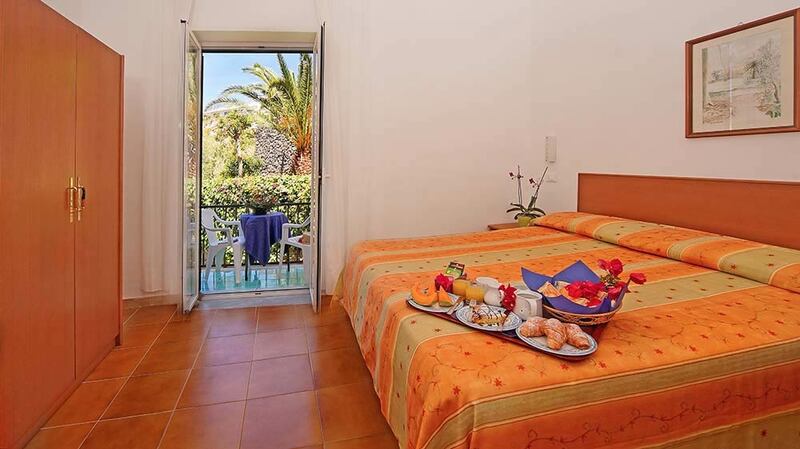 Our 48 rooms are located in a single complex that comes in two adjoining buildings, only 20 meters far from each other, the central part and the outbuilding Relais Villa La Rosa. 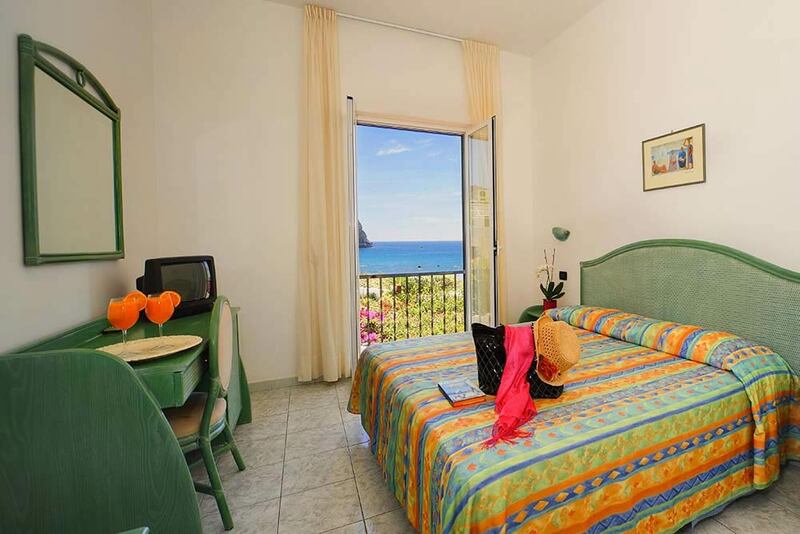 Each has two types of rooms: Standard and Sea-View. Check out the services and features of each type. If you stay in the central part you have all the main spaces of Hotel Citara at hand, including the hall, the 2 pools, the restaurant and the panoramic terrace. Here, the room floors are connected with each other by a convenient elevator. The Standard rooms combine the convenience of being located in the central part with excellent value for money, enhanced by the view of the bay of Citara offered by some rooms of this type. Almost all the rooms of this type have a French door. 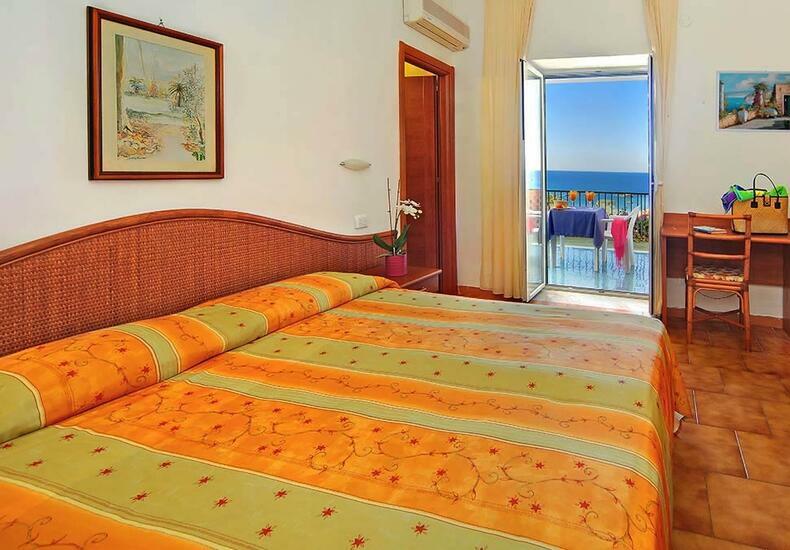 Located on the second and third floors of the central part of the hotel, they all have a sea-view balcony. 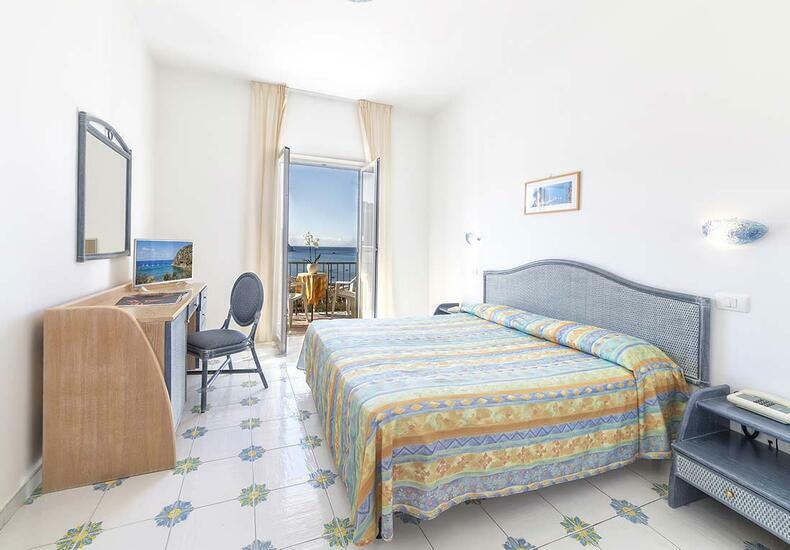 The beauty of the panoramic view of the bay and the comfort of the balcony are the strengths of these rooms finely furnished in Mediterranean colors. 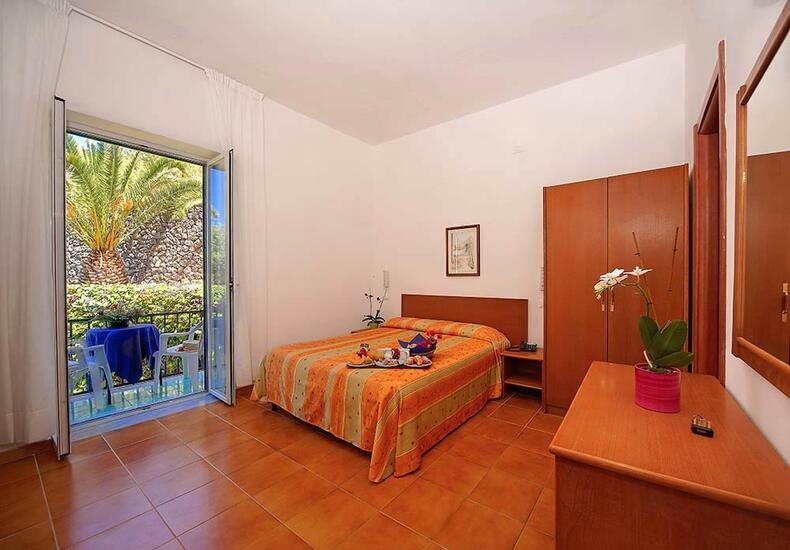 If you stay in the outbuilding access is external but you do not have to go out of the hotel. A first comfortable staircase of about ten steps leads to the lower floor, while access to the upper floor is via a second staircase, covered in terracotta. 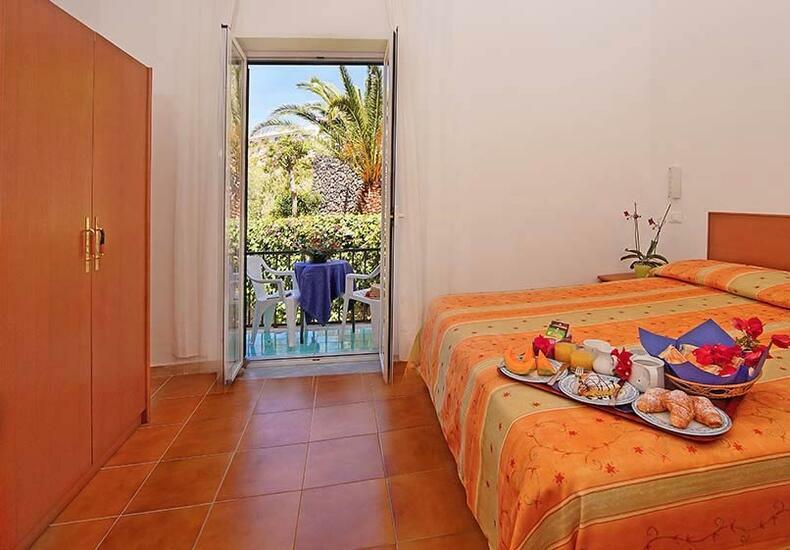 The sea-view rooms of the Relais Villa La Rosa are also located in the outbuilding: from the balcony of these rooms you can enjoy unforgettable sunsets over the sea. 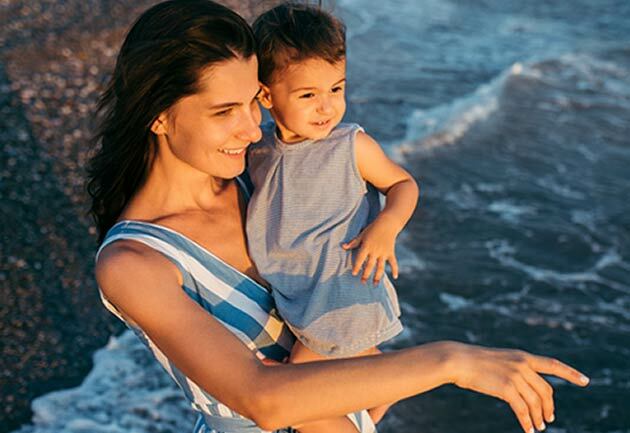 Some of them face the sea with a spacious terrace, where you can relax after a day spent at the beach or at the spa. Superior 3-star hotel We stayed there from July 21 to 27. There were 3 families with children and we were given the rooms of the outbuilding. It was great. Friendly and professional staff. Rooms, reception office and restaurant clean. Well-kept green area. Beautiful pools with crystal-clear water. Mouthwatering food. 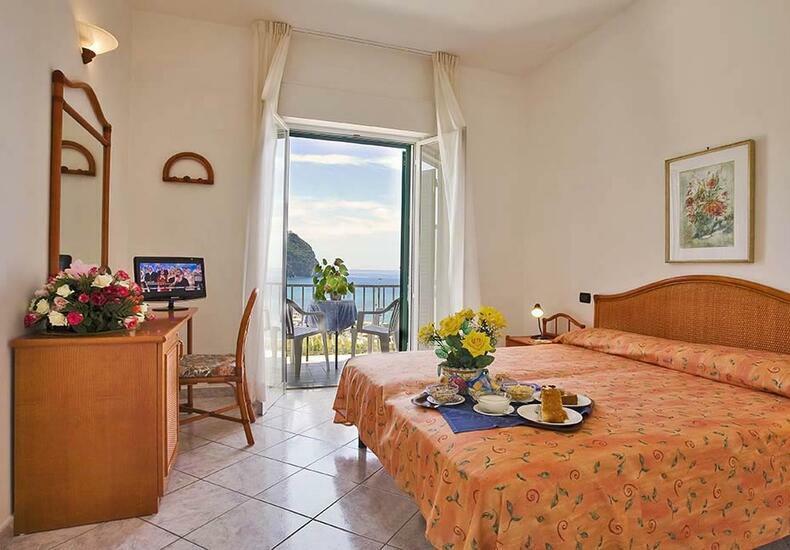 We are used to changing our vacation destination every year, but if we had to go back to Ischia we would surely book a stay at Hotel Citara again!!! Hotel Citara top We stayed at Hotel Citara again from July 31 to August 14, 2015. Everything was unparalleled as always. We felt at home once again. Same cool and scented room (thanks Loredana), same excellent staff with super tireless Loretta. Everyone always treated us with kindness and courtesy. Food was excellent once again, as well as the music evenings on the terrace. We went away just a few hours ago and already miss you ......Thanks everyone and in particular the Regine family, who made our stay very pleasant. Hugs and kisses, Linda and Valeria Pernozzoli. Worth going again Clean, spacious and recently renovated hotel. Our room was very clean, comfortable and brand new, furnished with taste and with a wonderful view of the sea of Citara. 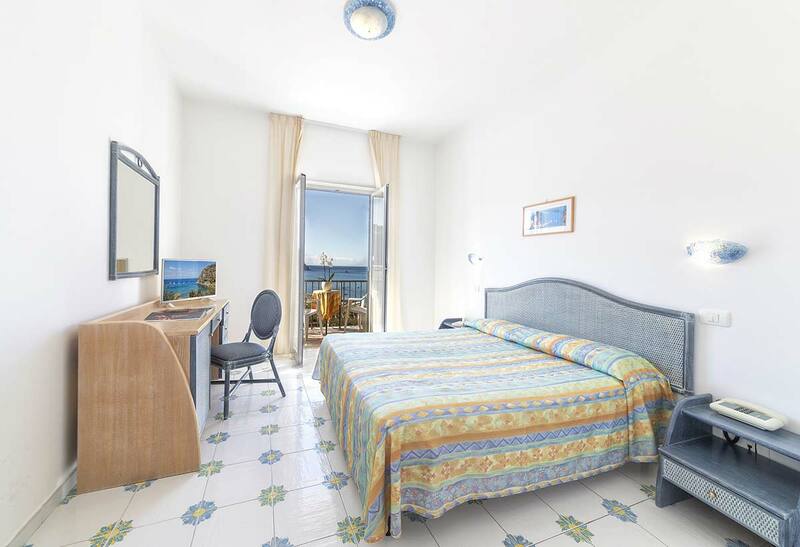 The hotel is very close to the Poseidon gardens (not to be missed). The price inclusive of breakfast is absolutely moderate!! Worth going again as soon as possible!! Breathtaking view I stayed in this hotel from August 25 to 31, it was an unforgettable week, nice and clean room….breathtaking view of the sea of Forio….nice and friendly staff who made us feel at home. Thanks Hotel Citara! 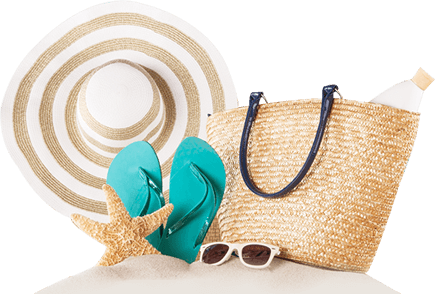 If we visit the island again, we will gladly be your guests again! !